According to the study, Bright House Networks customer satisfaction scores were the highest in the South Region in four of the five study categories: customer service, cost of service, billing and communications. In 2006, 2007, 2008, 2009, 2010 and 2011 Bright House Networks ranked highest among customers surveyed for Residential Phone Service. From 2008 – 2012, Bright House Networks ranked highest among customers surveyed for Residential Phone Service in the South Region. or more than a decade, Bright House Networks has operated with the promise to put customers in control and to help make their lives easier. 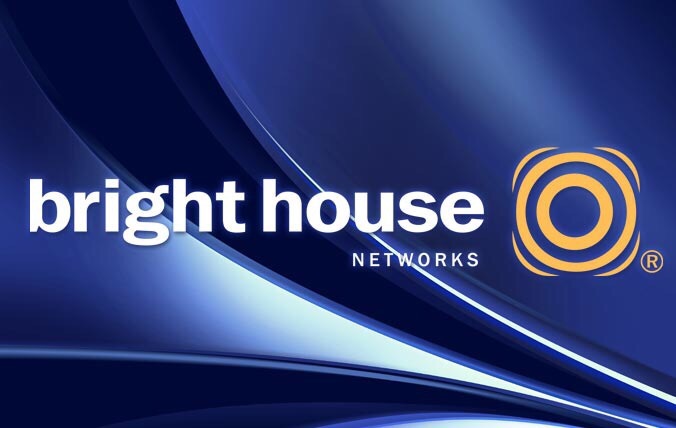 Bright House Networks has continued to provide the best in customer service, entertainment, and innovative products and services including ECHO, Enhanced DVR and CableWifi. The 2014 U.S. Residential Telephone Customer Satisfaction Study is based on responses from 30,358 customers nationwide who receive their local and long distance telephone service from one provider. The study was fielded in four waves: December 2013, February 2014, May 2014 and July 2014. In 2006 and 2007, Bright House Networks ranked highest in the Southeast region and in 2008-2012, and 2014 in the South region.